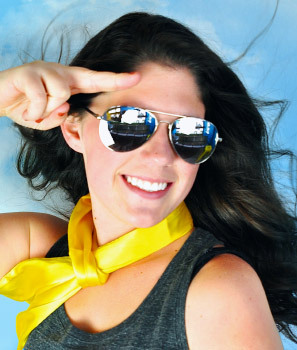 Emma is here to help you get set up, and make sure you are comfortable, so you are ready to have the best FLYGHT ever! Go to all 50 states! FLYGHT is challenging workout, and a fun experience at the same time! Get ready to leave with a smile and a great workout!